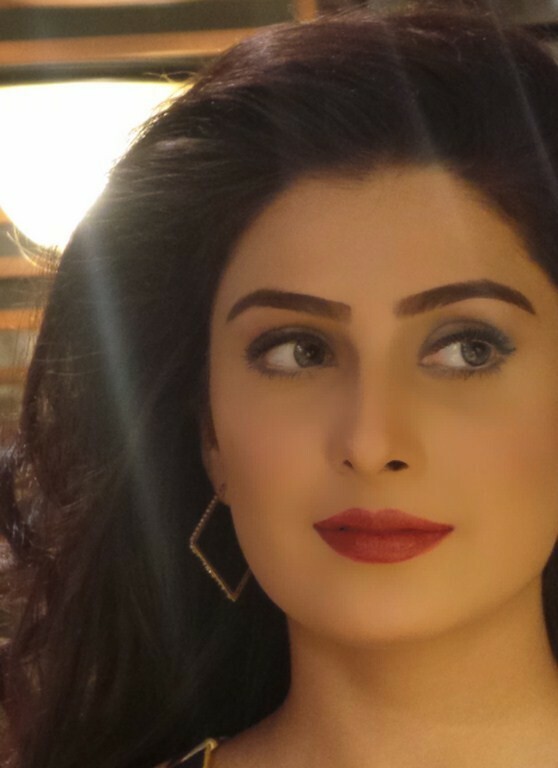 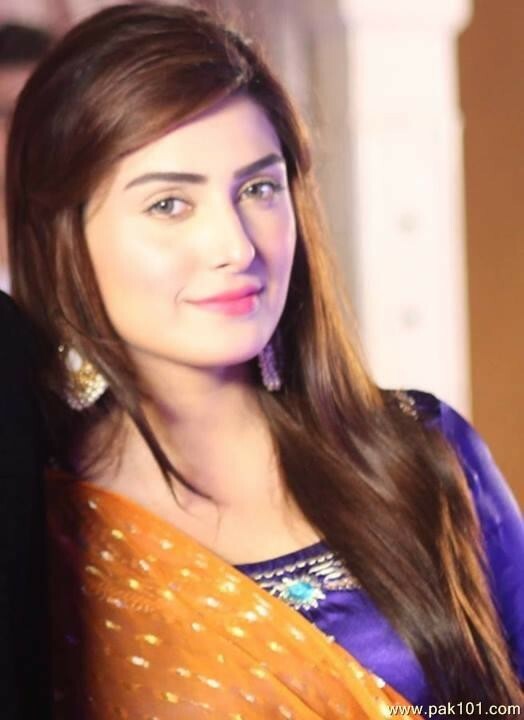 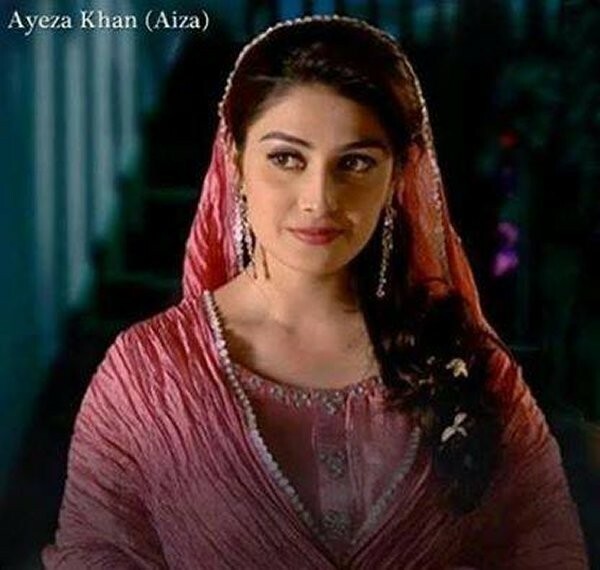 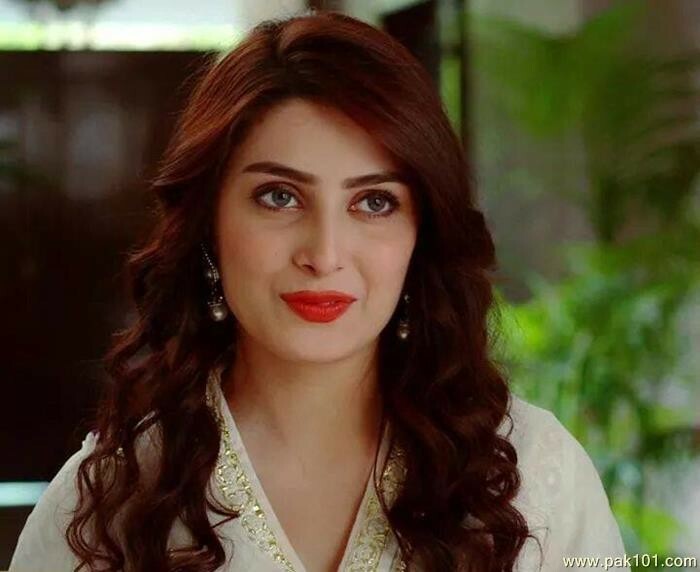 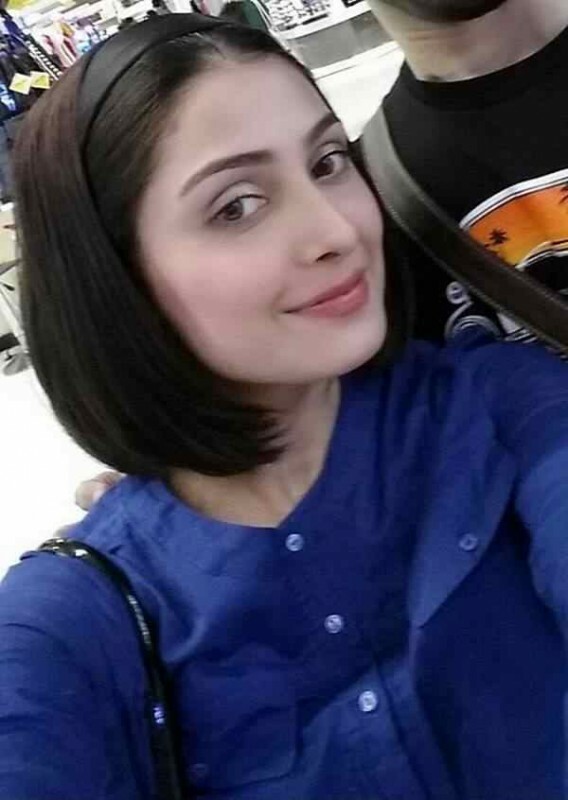 Ayeza Khan is a most popular and smart, Stylish Actress in Pakistan. 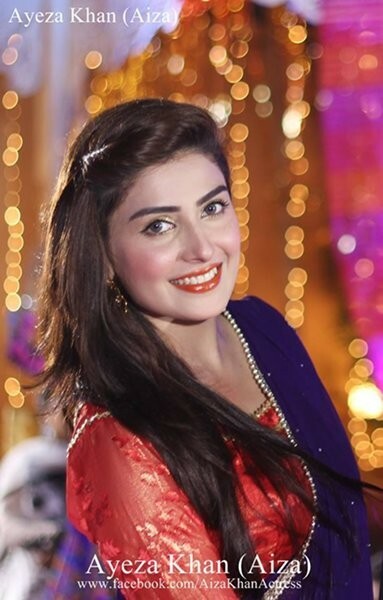 She was married in 2013 with Danish Taimoor and now she becomes a mother of 1 Baby Girl. 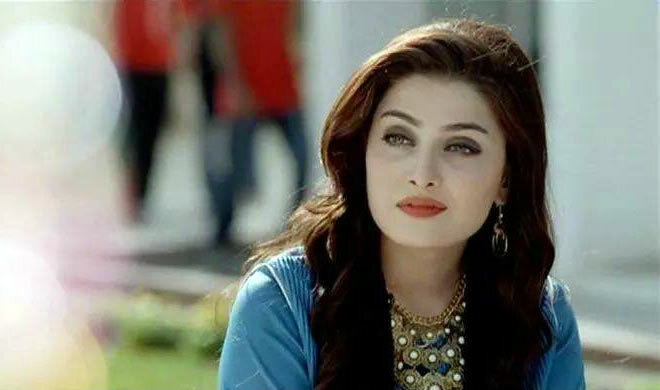 She is the very qualified actress and smart model. 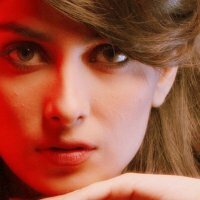 she works in very famous dramas on ARY, Geo and Express Entertainment channels and especially she works on HUM TV with her Husband.